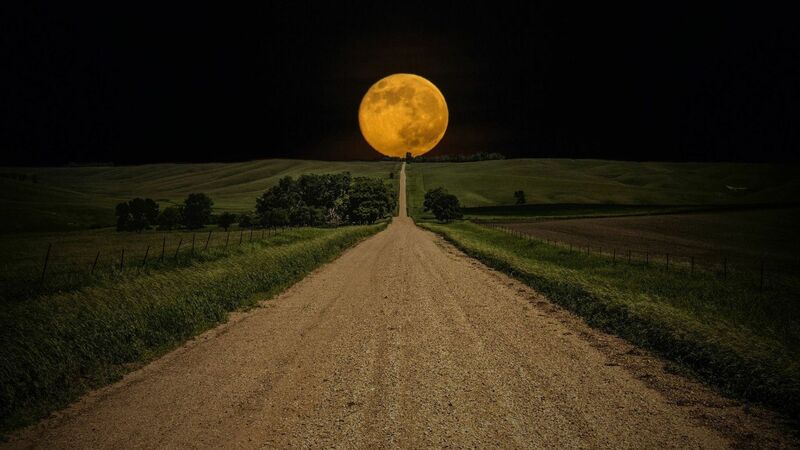 Bring a Flash Light, Bring a Flesh Light, its night time… its a Full Moon please take precautions to protect your self from Moon Burn. On After: Hare is open to suggestion, Please contact Justin with inputs. 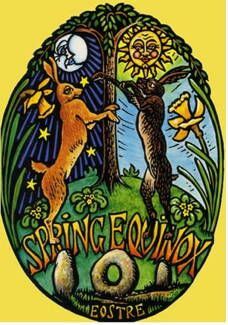 What: Vernal Equinox hash – it will get dark, bring your gear, light, and a change of clothes for on after. Sembach Mismanangement Meeting; 13 Feb 15 – Lego-My-Mom’s House – Find local hasher for details. What: Green Dress *un – Wear your Green Dress to Support the St. Patrick’s Day events!!! Accessories and any other Habb you have. On After: Pub Crawl – Or during I don’t know anymore.